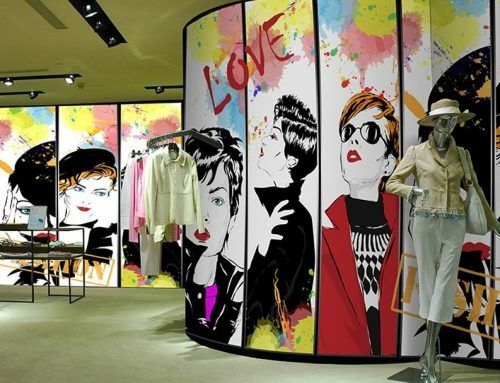 Fashion psychology is making waves and becoming increasingly important. 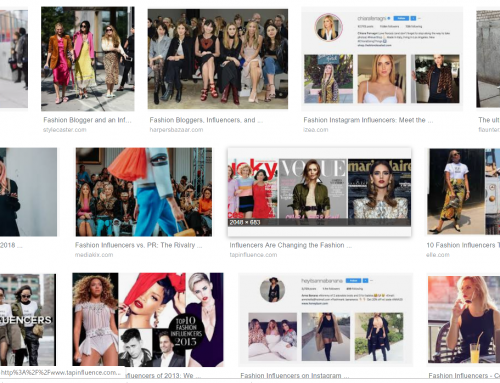 Since I established the first university courses to apply Psychology in the context of Fashion in 2012 at the University of the Arts London, there has been an exponential rise in interest from around the globe. This coincides with what may well a watershed year for the fashion industry. 2018 brought the demise of many familiar fashion brands, some of which had been in existence for decades, and 2019 promises to be even more testing for the industry. What are the reasons behind this trend? Unsustainable rent and rates for fashion premises, increasing competition for brick-and-mortar stores , greater demands for the ultimate shopping experience from consumers. 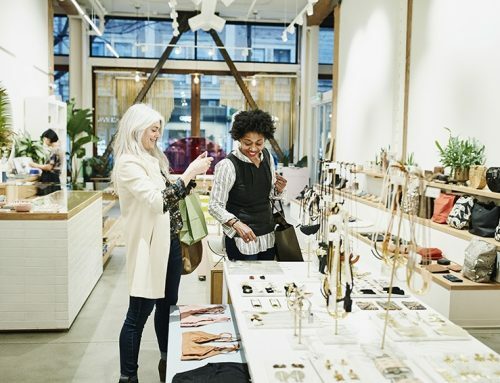 Retailers and brands that acknowledge, and welcome, consumers as active participants, rather than passive receivers of fashion are better equipped to ride the retail storms ahead. How can Fashion Psychology help? Fashion and Psychology are inextricably connected. As @ StellaMcCartney stated, “Fashion is Psychology”. Fashion is our 2nd skin; it influences us and those we interact with in many complex ways. To gain an understanding of the relationship between what we wear, our psychological self and our identity, we need to look to psychology, the scientific study of behaviour. Psychology goes beyond intuition and basing assumptions on personal preferences, attitudes and beliefs, to bring generalisable findings that can be applied to make realistic predictions and change behaviour. Fashion Psychology also known as Psychology for Fashion looks at the wearer as well as the worn. It considers the many reciprocal relationships among self, identity and mental health. 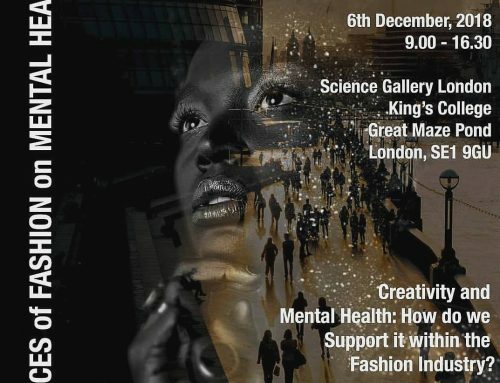 If you are motivated by understanding what makes people tick, join me for a half-day course on 20th February in London when we will consider the influence of fashion on our self, our identity and how psychology can help fashion work well for us. This course will be of interest to fashion professionals including image consultants, personal shoppers and stylists, as well as individuals who simply love fashion. No previous knowledge is required. Attendees receive a Certificate of Attendance. Concessionary fees are available for full-time students, unwaged, retired and people in receipt of jobseekers allowance or income support. Discounts are also avilable for previous attendees and multiple bookings. Details of concessions are available on Eventbrite. Please feel free to contact me with queries and please note, the organiser reserves the right to reschedule if fewer than 4 delegates register. What are my transport/parking options for getting to and from the event? The event will take place in central London so you are advised to use public transport. What’s the refund policy? Refunds are not possible unless the course needs to be rescheduled in which case you will have the option to have a full refund or be registered on the new date. Is my registration fee or ticket transferrable? Yes, you may pass your ticket to another person, or buy it as a gift. Is it ok if the name on my ticket or registration doesn’t match the person who attends? Yes, but please contact the organiser via Eventbrite or carolyn@psychology.fashion with details of who will attend in your place.